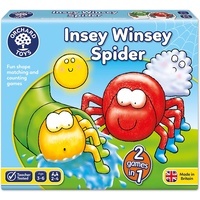 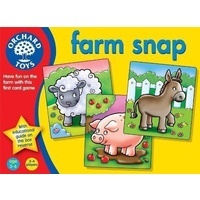 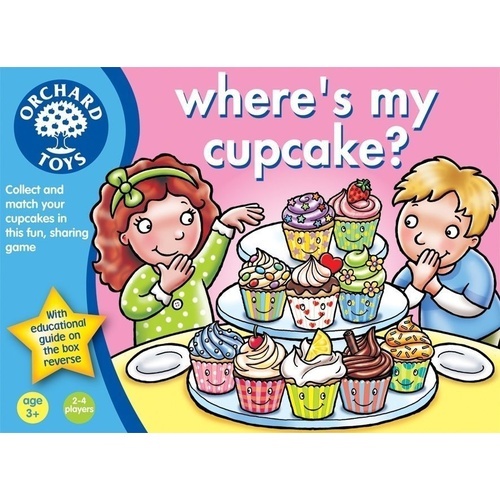 Buy Orchard Toys - Where's My Cupcake? 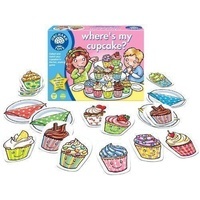 Collect and match your cupcakes in this fun, sharing game. 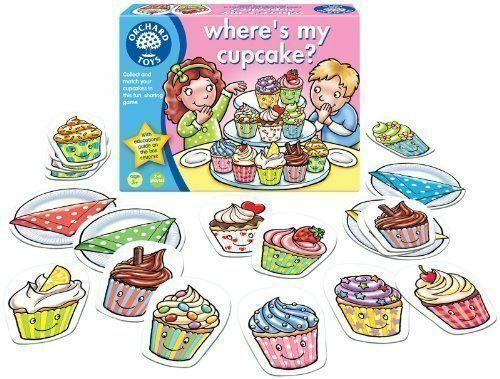 See how many delicious cupcakes you can match and collect in this fun-filled game. 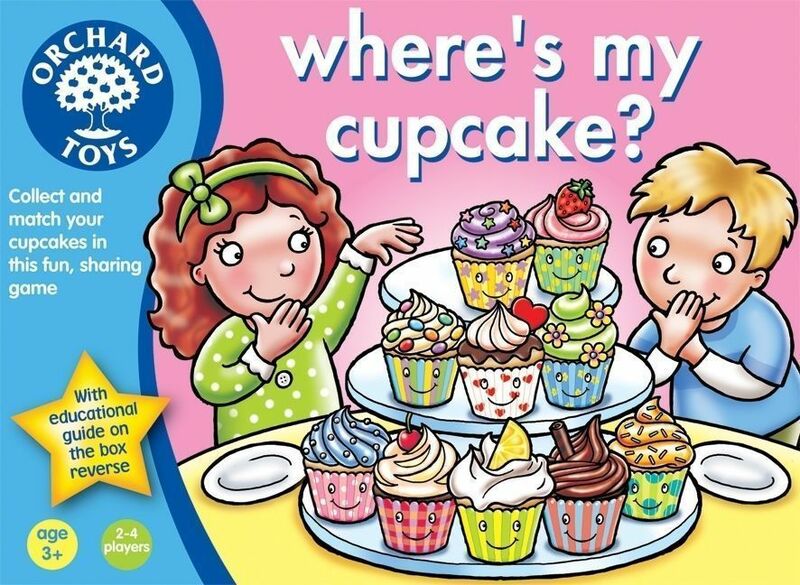 Remember your manners, as other players offer to share their cupcakes with you. 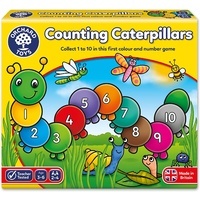 Includes a tasty cupcake recipe to make at home. 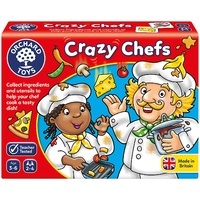 Contents: 4 plate boards, 40 cupcake cards, 1 recipe board, 1 instruction leaflet.